Got yourself a shiny new iPhone 4S for Christmas? With products to protect your iPhone, increase its battery life and more – here are our five must-have accessories for the new iPhone owner. If you’ve got an active lifestyle, you need a phone that can take some knocks. 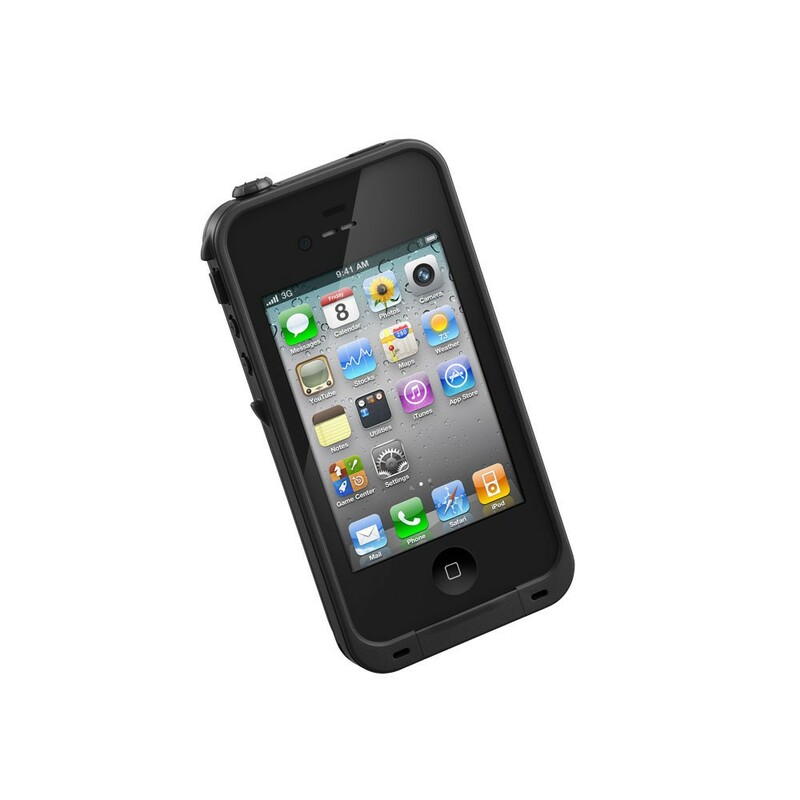 The only iPhone 4/4S case with military-grade shock-proofing, water-proofing and dust-proofing, the LifeProof case will ensure your next snowboarding, mountain biking or swimming adventure doesn’t end in broken-phone disaster. The LifeProof iPhone case gives you all the protection your iPhone could ever need, in an ultra-slim design with a weight of less than 28g. The iPhone 4S is Apple’s best yet, but it does have some known battery-life issues. 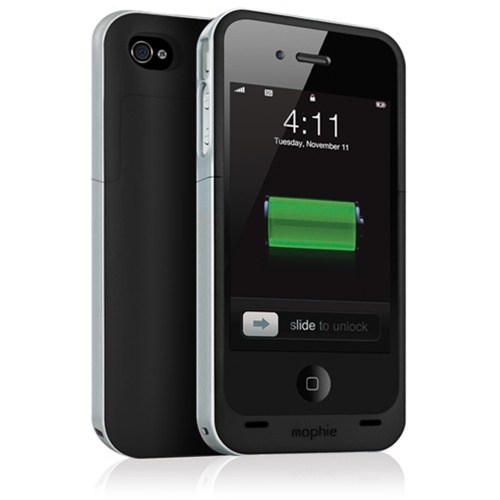 An iPhone 4S case with a built-in battery-extender, the Mophie Juice Pack Air significantly increases the life of the iPhone’s battery, adding up to 270 hours of extra standby time, up to 36 hours extra audio and up to 9 extra hours of video playback. 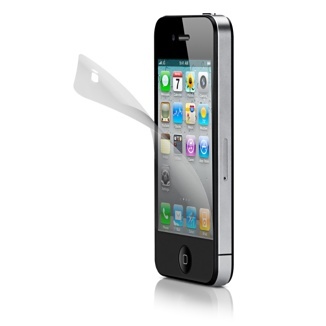 Compatible with both iPhone 4 and iPhone 4S, the Power Support HD Anti-Glare Film Set is a cost-effective way to protect your iPhone’s screen. This stick-on film set reduces sunlight glare, protects your iPhone against marks, smudges and scratches and peels away residue-free. 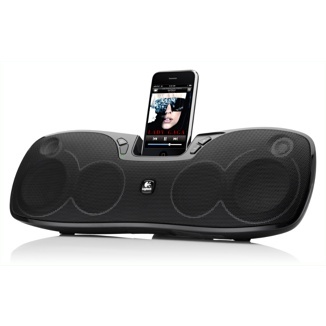 A high-quality, portable iPhone speaker dock that won’t break the bank, the Logitech Rechargeable Speaker S715i is a compact yet powerful unit. 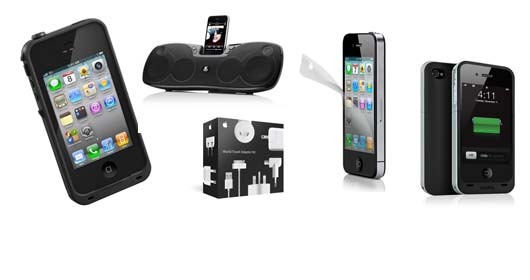 Features up to 8 hours playback on the internal battery, a wireless remote control and tough travel case making it perfect for taking the party outside the house. 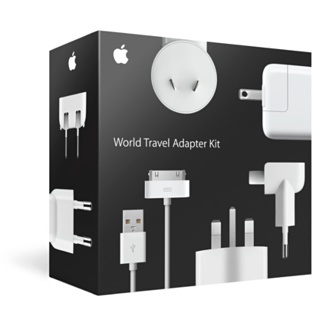 The perfect iPhone accessory for the avid traveler, Apple’s own World Travel Adapter Kit includes a set of six different AC plugs, USB cable and USB power adapter to ensure you’re never left without the ability to recharge on-the-go. The kit is also compatible with your iPod, iPad and Macbook and supports outlets in North America, Japan, China, United Kingdom, Continental Europe, Korea, Australia, and Hong Kong.